You can find numerous references in the business literature about the importance of a company’s mission. These sources emphasize that the mission is not to make a profit; that a profit is an outcome of and reward for fulfilling the mission. 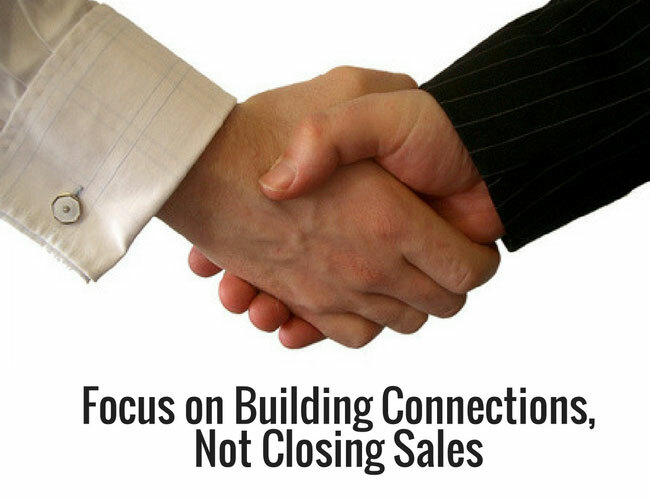 In the same sense, the mission of networking is not to gain business and close sales. The mission of your networking activities is to make connections, develop relationships, and help others. The outcome of these activities will ultimately be increased business. It’s the reward, not the purpose. >> RELATED: What is Relationship Networking? “Although an early supporter of business networking, I became quickly disillusioned with it as a mainstay of my marketing plan. I found that something was missing from those long sessions of glad-handing and exchanging business cards. I had collected a pocketful of business cards but little else. “While I was analyzing my needs and talents it was pointed out by my personal coach that I had a behavioral style that lent itself to chatting while listening took a back seat. How could I learn if I would not listen? So how can you approach networking from a prospective that ultimately leads to increased business? First, it is important to understand that developing a network is a process, and it is about building relationships. 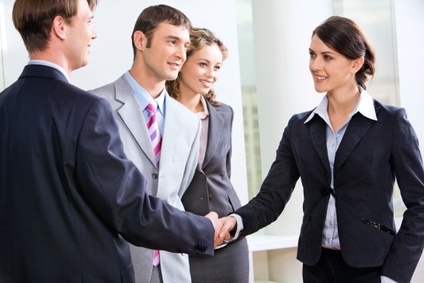 A key objective of effective networking is to find out about others – their concerns, problems, needs, and wants. Practice the fine art of questioning (and listening). Asking open-ended questions, and really listening to the other person’s responses, is one of the most important networking skills. Some key questions or statements you can use to elicit additional information include: What would be an example of that? Please expand on that. Tell me more. How do you do that? Follow up and stay in touch. Developing a network is not about attending a bunch of meetings, having a meal, and going home. After all, the word “work” is part of “network.” Remember, developing a network is a process. Ivan Misner, the founder of BNI, describes networking as a process of developing visibility and credibility. Only then will your activities lead to profitability. It may take as many as five to 15 contacts with an individual over a period of weeks, months, or even years to develop the kind of visibility and credibility that leads to profitability. 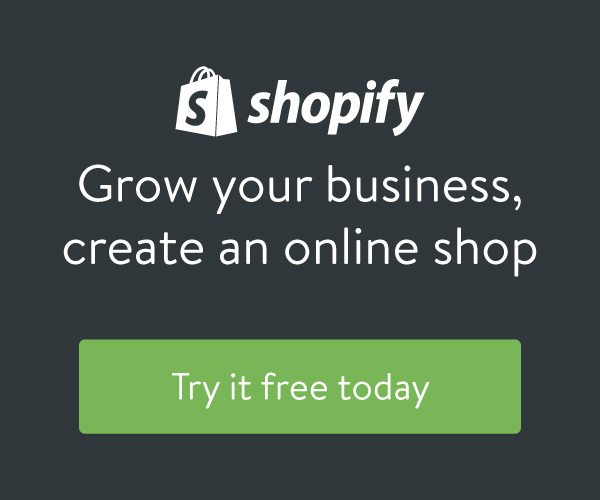 Look for ways you can support your network members. It’s not always about doing business with or even referring business to them. Arrive early, stay late, and get involved. Take a leadership role in the organizations you are involved in. It’s a great way of becoming more visible and developing greater credibility with a larger number of people in a shorter amount of time. Focus on giving, not getting. If you look for ways to assist others, you will be rewarded for your efforts both directly and indirectly in unexpected ways. In his book, Soltis points out another value of networking: the ability to bring your clients value-added relationships through referring them to the right individuals to help them solve all of their personal and business dilemmas – whether it is a tax question, temporary housing, or a place to board an exotic pet. How can I assist the members of my network? What resources can I bring to them? What connections can I help them make? What can you expect if you put in the time and effort required to develop an effective network? To paraphrase Yancey, from her CD, Increase Your Net Worth by Developing Your Network: A strong network brings the power to make things happen and provides a safety net when things aren’t going so well.